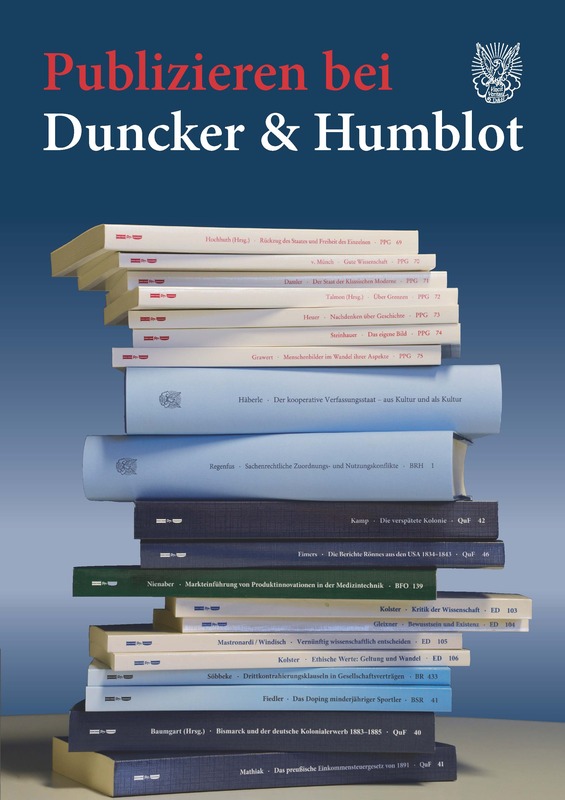 We operate the website www.duncker-humblot.de and collect certain data from our customers and visitors where necessary. In the following data privacy statement you will be informed on what we do with your data, the so-called personal data, and why we do this. We will also inform you on how we protect your data, when this data is deleted and what rights you have due to data protection. First of all: We adhere to the data protection laws and protect your privacy. But we want to be frank: The Internet lives from data exchange and still has many security gaps. Even if your data is encrypted when you visit our website, there is always a residual risk at the latest when exchanging data with other websites. If you visit other websites – for example via a link on our website – please note that this data protection declaration does not apply to the external website. Personal data in this sense means all individual details about personal or factual circumstances of a specific or identifiable natural person, such as name, address or email address but also IP addresses. If you have specific questions about your personal data, deletion of your personal data or similar issues, you can contact our Data Privacy Officer via email at datenschutzduncker-humblot.de. Unless otherwise stated, we will delete or anonymise your data as soon as it is no longer needed (e.g. your email address after you have unsubscribed from our newsletter). Your data will also be deleted or anonymised automatically if the mandatory storage period expires (e.g. ones required by law for payment transactions). Such data may be needed for longer periods of time for legal reasons. You can request information about all personal data we have stored about you. The most interesting piece of information you as a visitor provide our website is probably your IP address, since it can theoretically be traced back to you as a person. As a safeguard to protect your privacy, we delete or anonymise your IP address after your visit. Therefore, all other data that may possibly be attached to it can no longer be traced back to you. It will only serve anonymous and statistical purposes to optimise our website. The purpose of temporarily storing such data is to establish a connection as well as to ensure that the website is displayed normally. Such data is therefore required to display the website on your screen, to avoid display problems and other technical error messages. The legal basis is the legitimate interest in accordance with the European data protection requirements under Art. 6 para. 1 lit. f GDPR. In addition, we apply the aforementioned safeguards to protect your data. As a safeguard to protect your privacy, contact is established via an encrypted connection – just like when visiting the rest of the website. In addition, we apply the principle of data minimization and collect only the data actually required in the contact form. After successfully establishing contact and finally omitting the contact reason your data is deleted. The purpose of the data requested is to contact you, which is why the data is only used for this purpose. The legal basis is your consent in accordance with the European data protection requirements under Art. 6 para. 1 lit. a GDPR. We collect and process the personal data of applicants for the purpose of processing the application procedure. Processing may also be carried out electronically. This is particularly the case if an applicant sends corresponding application documents to us by electronic means, for example by email or via a web form on the website. If we conclude an employment contract with an applicant, the transmitted data will be stored for the purpose of processing the employment relationship in compliance with the statutory provisions. If we do not conclude an employment contract with the applicant, the application documents shall be deleted 3 months after notification of the decision of refusal, provided that no other legitimate interests of us stand in the way of deletion. 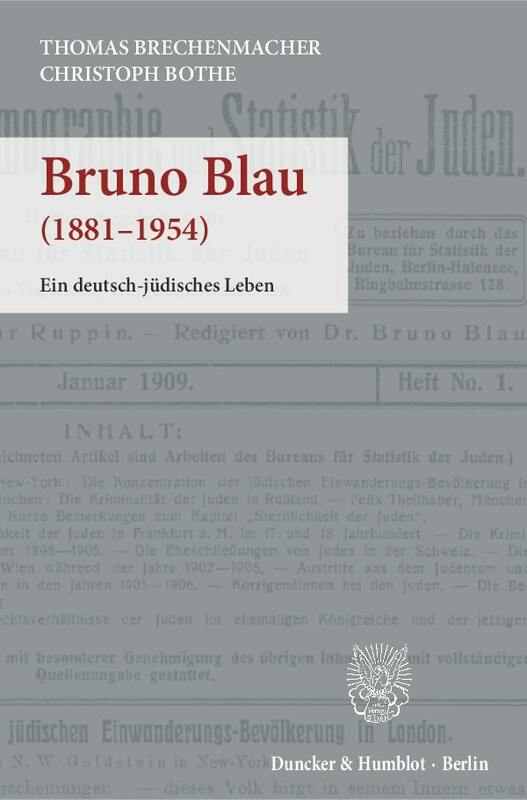 Other legitimate interest in this sense is, for example, a burden of proof in proceedings under the German General Equal Treatment Act (AGG). We use the so-called double opt-in procedure for the provision of our newsletter. We will therefore only send you a newsletter by email if you confirm in our notification email that you would like to receive our newsletter by clicking on a link. If you confirm your wish to receive the newsletter, we will save your email address for the purpose of sending the newsletter. Of course you can unsubscribe from our newsletter at any time – you will find a link in every newsletter. If you click on the link you will be redirected and will be able to confirm your cancellation in an email. This way we can ensure that the logoff is implemented in all processes. Alternatively, you can contact us using the contact details above. This website uses Google (Universal) Analytics, a web analytics service provided by Google Inc. (www.google.com). Google (Universal) Analytics uses methods that allow you to analyze the use of the website, such as so-called "cookies", text files that are stored on your computer. The latest information about your use of this website is transmitted from and stored by a Google server in the United States. By activating IP anonymization, this IP address will be truncated before being transmitted within the European Union or in other Contracting States to the Agreement on the European Economic Area. Only in exceptional cases will the full IP address be sent to a Google server in the USA and shortened there. The anonymized IP address provided by Google Analytics within the framework of Google Analytics will not be merged with other data provided by Google. As a safeguard to protect your privacy, we use an anonymisation procedure, whereby a subsequent evaluation of the data is not based on your person, but only on a statistical basis. You also have the option of completely stopping the analysis using the link above. Its purpose is the anonymous analysis of your usage behaviour on our websites. The knowledge gained from this helps us to improve our offers. The legal basis is the so-called legitimate interest, which has been examined in order to pursue the purpose and within the framework of the aforementioned protective measures and in accordance with the European data protection requirements under Art. 6 para. 1 lit. f DSGVO. By using Twitter, your personal information is collected, transmitted, stored, disclosed and used by Twitter Inc. and is transferred to, stored and used in the United States, Ireland and any other country in which Twitter Inc. does business, regardless of where you live. Twitter processes the data you enter voluntarily such as name and user name, e-mail address, telephone number or the contacts in your address book when you upload or synchronize it. Twitter Inc. may use analysis tools such as Twitter or Google Analytics for analysis. We have no influence on the use of such tools by Twitter Inc. and have not been informed of such potential use.